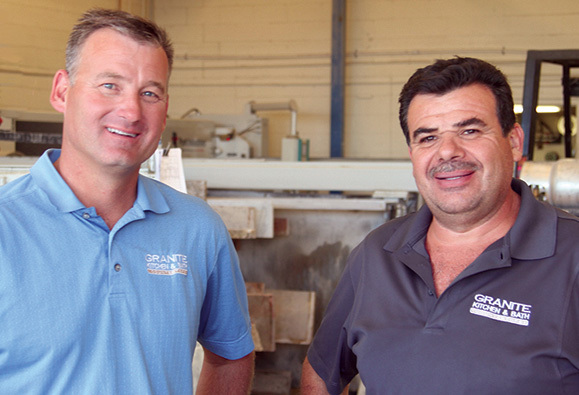 With over 50 years of experience in the granite industry, Granite Kitchen & Bath of Tucson provides personalized service, quality products and a commitment to those who desire the very best in design and detail. Our experienced craftsmen provide fabrication and installation for new construction, remodels, and kitchen and bath additions in both residential and commercial settings. 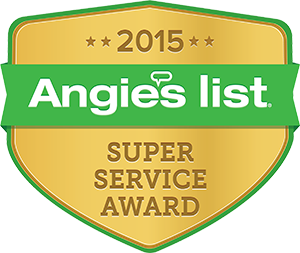 Our mission is to exceed our customers’ expectations in quality, craftsmanship, service responsiveness, and delivery schedules. We maintain an environment wherein our employees take pride in their work and satisfaction in serving our customers, and they enjoy security and a sense of belonging within the company. We’ve set the standard for quality craftsmanship, quick turnaround, and professional installation. Granite Kitchen & Bath of Tucson is where the strength, beauty and elegance of natural stone, craftsmanship and quality come together to provide our customers with enduring quality and style.